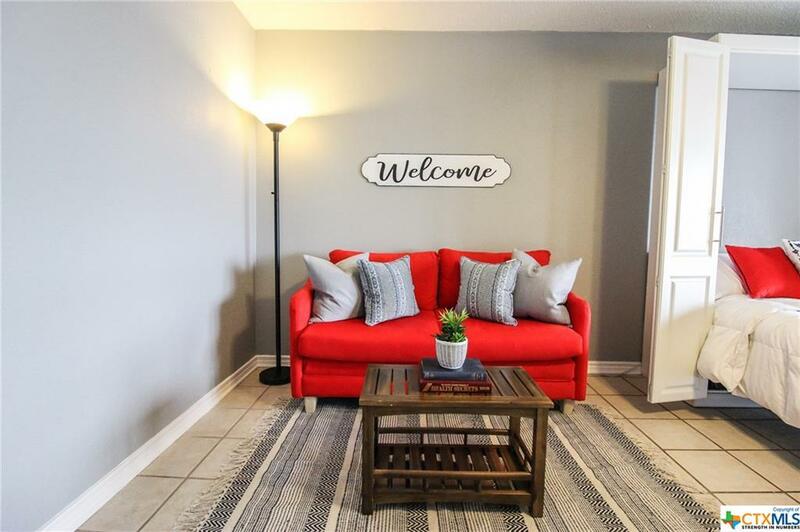 This condo is the perfect place to get away and relax! 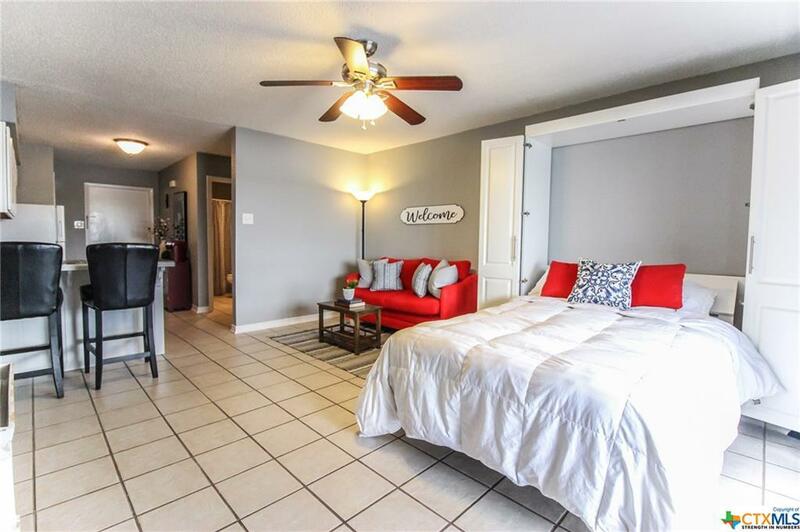 Sit on your balcony and take in the Beautiful views of Lake Belton! 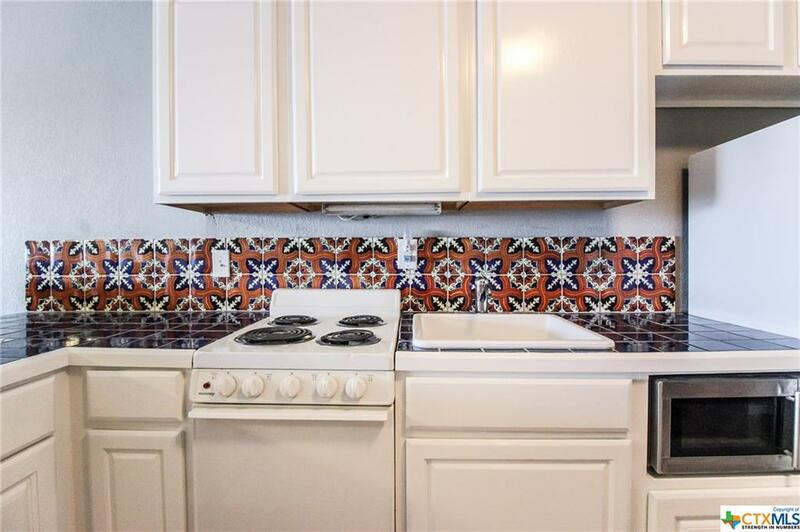 Upgrades include a brand new water heater, new fridge (purchased 1 year ago), grey paint, tile throughout, and beautiful Spanish tile in the kitchen. 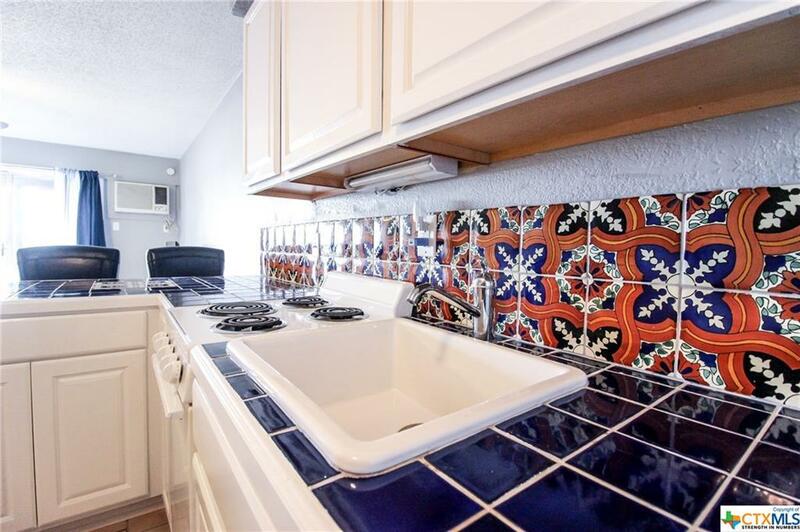 Listing courtesy of Taylor Reeves of Magnolia Realty.